Website design and stationery for a floral decoration and event ambiance studio. 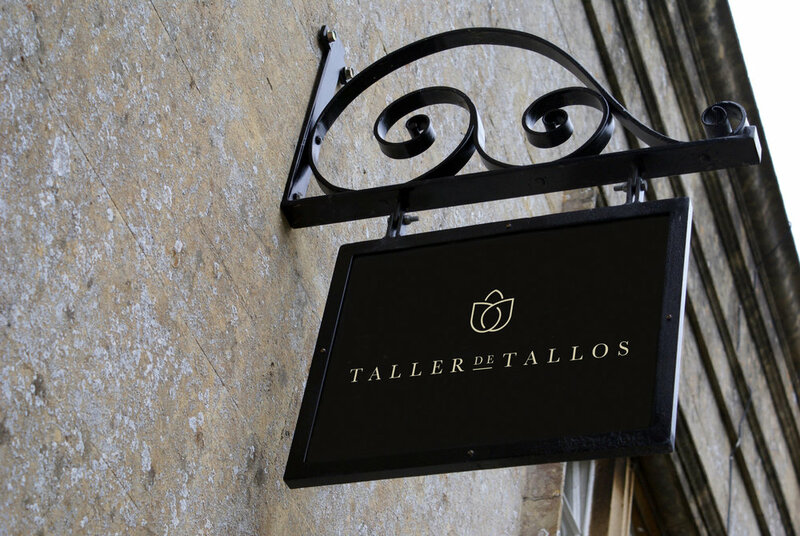 Taller de Tallos is one of Mexico´s city top decor studios. The founder and lead designer María Fernanda Rodríguez was in charge of our director Mar Reyes´s wedding. They asked us to work on the redesign of their website and stationery with the purpose of communicating the high end decor ideas and impeccable professional service of TDT.